Refer official Labante London Website to view full Terms & Conditions. LaBante London carries a wonderful range of handbags and accessories which are cruelty-free. The founder of the store wanted to bring something that provides quality to human by not hurting any animal through the process. 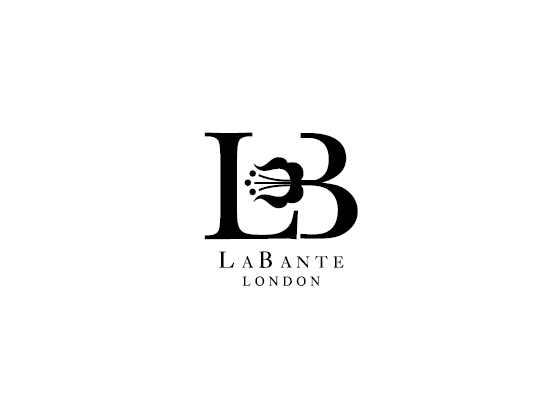 You can browse through labante.co.uk to find brands including Hunter, Barbour, Delsey, Candy Store, Lilifi, Vintage Gucci, Kris, Ana, and Jack French London. This store was started in the year 2009 with a mission to design unique bags and accessories with ethics. Furthermore, the accessories made up by using high-quality vegan free products. You can also save with LaBante London discount codes to save even more on bags and jewellery. LaBante Mystery Box is a surprise box which contains a beautiful box with many things. It includes Vegan bag, Sterling silver jewelry, and Vegan chocolate. These all the items are put together in a box and it can be a perfect gift for someone. LaBante London is on Twitter, Facebook, Pinterest, Google Plus and Email. When you follow them on social media you can get the latest updates and LaBante London discount codes through it. How to Contact LaBante London? You can customer service on +442038690009 from Monday to Friday 9 am – 5 pm. How Save at LaBante London? 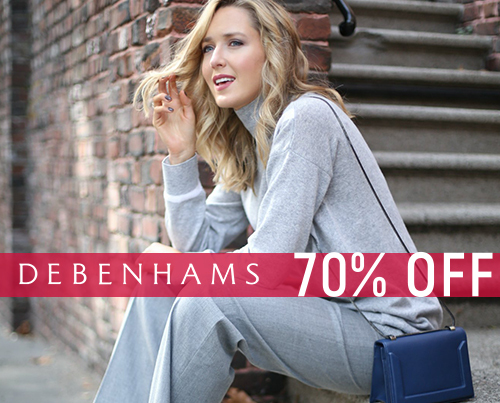 Get 20% off on selected style. Avail up to 50% off sunglasses. Sign up and get 10% off on your first order. Gift card starting from £25. Hence, save with the help of LaBante London discount and enjoy the savings you made through it.